First comes love, then comes marriage, then comes a baby in the baby carriage. And then comes a feature on Style Me Pretty! The full wedding invitation set. It’s been over a year since the wedding and since then we’ve moved and had a baby. Oh, we were so young…or maybe it’s just life before baby Otis… Anyway, taking a fresh look at our wedding invitation, menus, signs and everything else we created for the big day, we are pretty darn proud, if we do say so ourselves. This entry was posted in day of paper, paper, wedding invitations and tagged Style Me Pretty on April 3, 2014 by Ben Upham. Hello all! 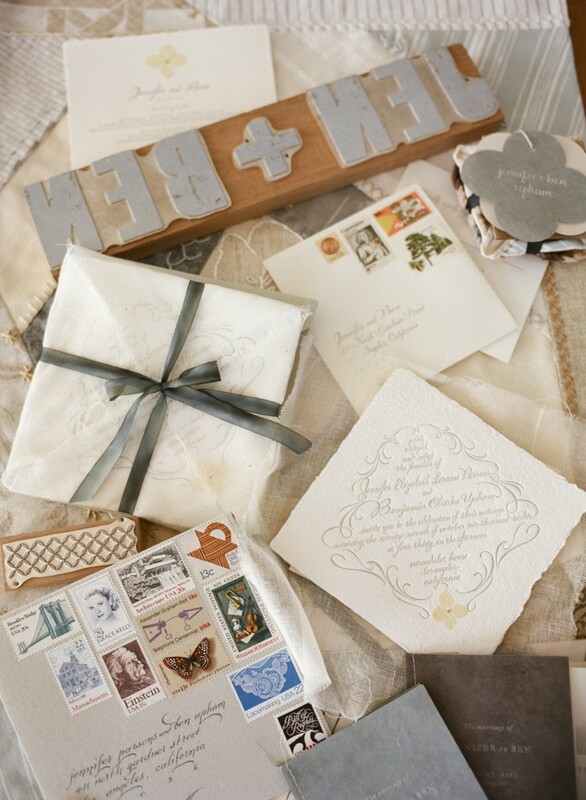 Tiny Pine Press has finagled itself into the wedding press again. This time it’s Martha Stewart Weddings’ Fall Issue (on newsstands now!!). We actually don’t have the magazine yet (we’re hoping Gia Canali’s subscription hasn’t lapsed) but it’s also up on their website. 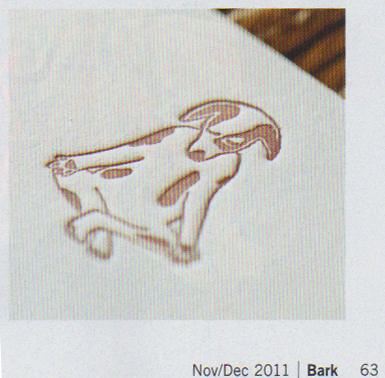 The Tine Pine work shown are menus we did for Shoshana Wolf and Jeremy Bohrer back in 2011. 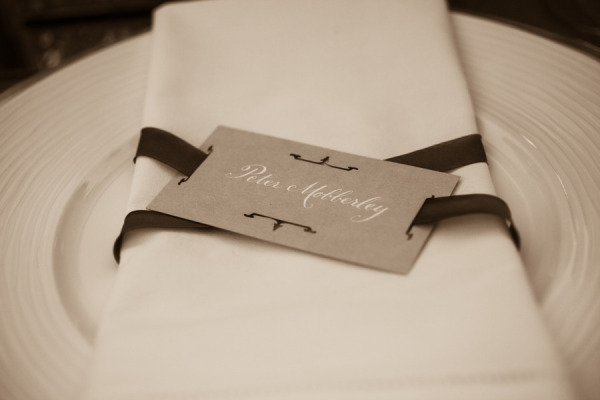 You can see their wedding invitations on our website. 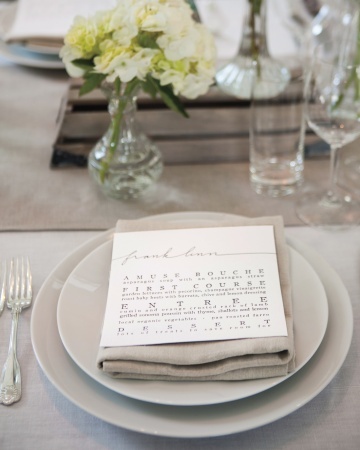 The menus were in a similar style but with the added bonus of simply exquisite fine-line calligraphy by Ann Robin. 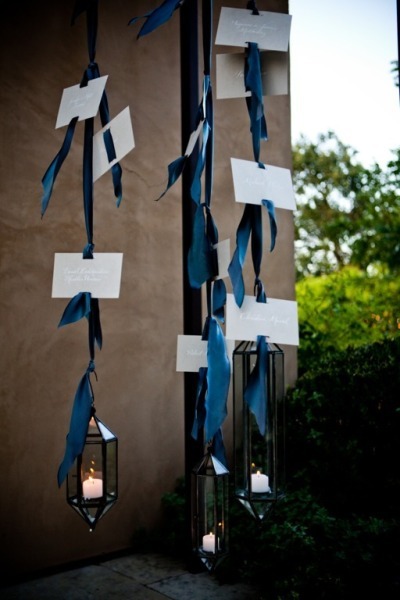 Photo from Martha Stewart Weddings is above, click on it to be taken to their website. This entry was posted in day of paper on November 20, 2013 by Ben Upham. Our Wedding in C Magazine! 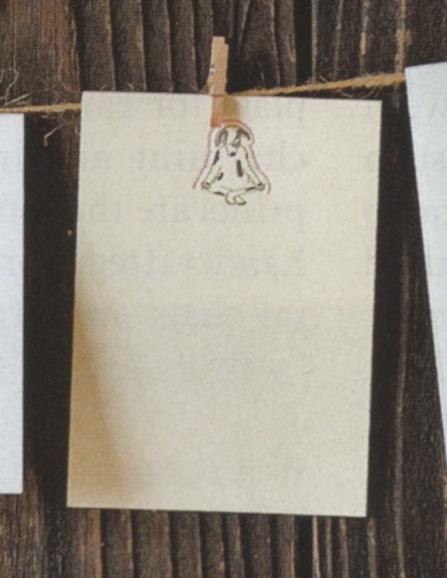 Tiny Pine is always honored when our work gets in showcased in wedding blogs and magazines. But when it’s our wedding that’s getting the press, it’s a really big deal! 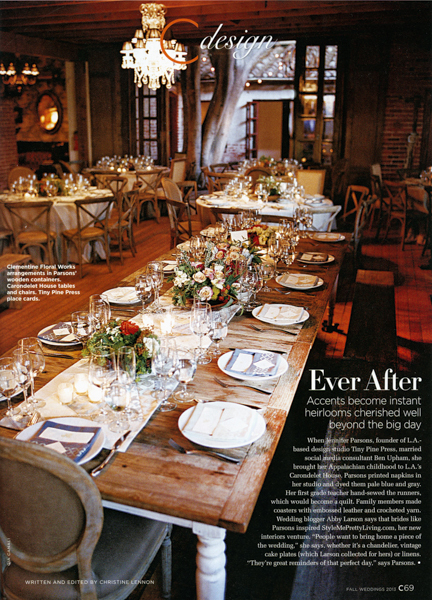 This month, C Magazine‘s design section featured a full-page photo by Gia Canali photography of the tables from our wedding last October. We were thrilled to see it in the magazine and thrilled that they mentioned our friends at Clementine Floral Works, who did the flowers. The wedding was at Carondelet House, an up-and-coming wedding location in Los Angeles that we think is going to join Smog Shoppe and Marvimon as the Big Three wedding locations in central LA (if it hasn’t already). Carondelet has a beautiful old-fashioned but not stodgy vibe — we strongly recommend it! So it’s not a photo of our invitations (which we promise we will post up here soon) but it is a photo from a wonderful night and such a perfect example of all the help we got from our friends. 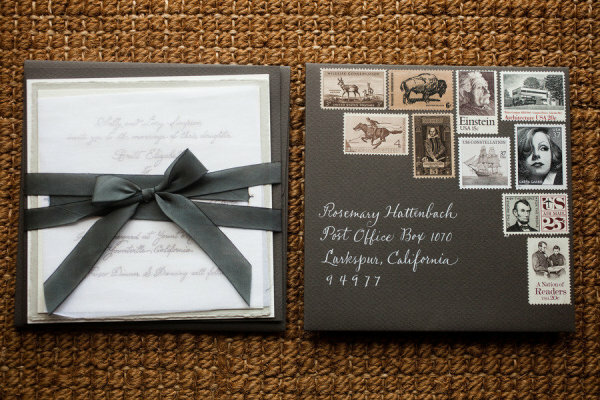 This entry was posted in wedding invitations and tagged carondelet house, Los Angeles, wedding locations on August 22, 2013 by tinypine. 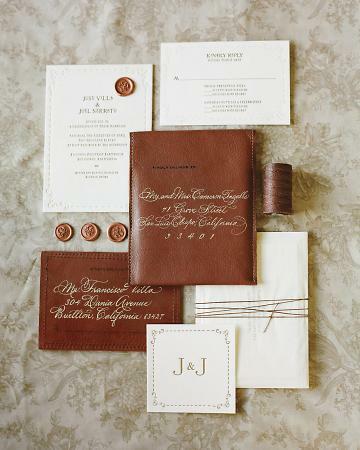 Last year I got the opportunity to collaborate with Lisa Vorce on Jose Villa and Joel Serrato’s wedding invitation. Tiny Pine was responsible for the graphic design and layouts. Papel & Press printed the suite and I think the invitation turned out lovely and pristine. I always love to work creatively with this group because it turns out splendidly every time. It’s always also great to design something and see the production finished so nicely. And I have to give a special mention to Anne Jones!!! She did an amazing job with the calligraphy. I know Annie must have written very slowly on that leather. She does some impressive work! Anyway, I am extremely proud of this work and that I was able to contribute to Jose and Joel’s wonderful wedding. And here is the link to the Martha blog feature. This entry was posted in Uncategorized on January 16, 2012 by tinypine.